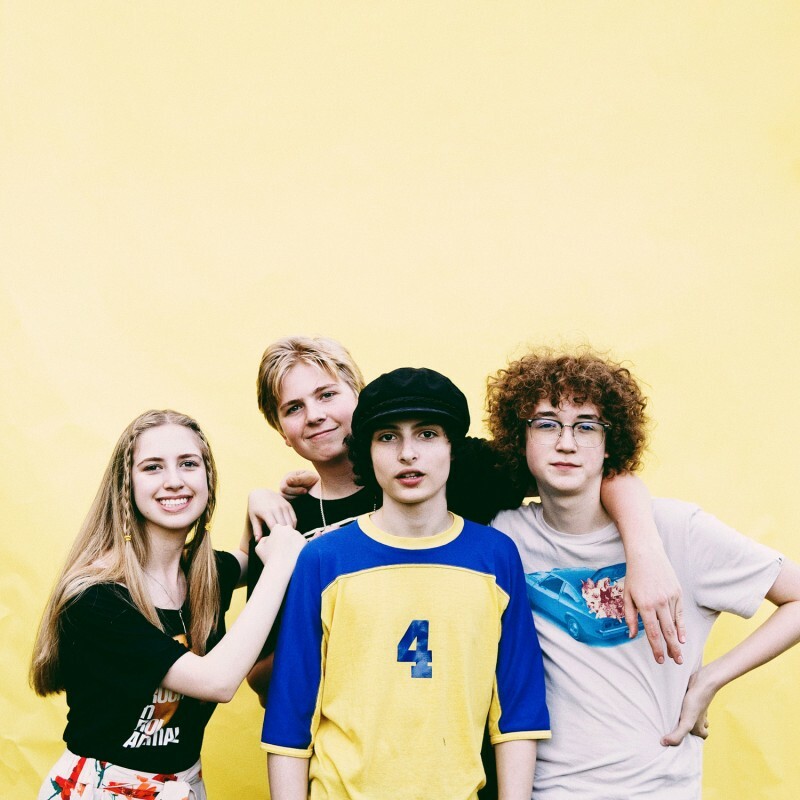 If you're a Spotify user, you'll find two new Calpurnia songs to listen to, a live version of Wasting Time, and a cover of Weezer's Say It Ain't So - both recorded in Spotify's studios in New York. "Inspired by Weezer's triumphant cover of Toto's Africa, we decided to take on Say It Ain't So, a fan-favourite song on the console game Rock Band. We played that song so many times in the game it inspired us to actually learn how to play it as a band! We also hope people enjoy a different take on our tune 'Wasting Time', which is the second track on our debut EP Scout. Recording this live session was a fantastic way to help us get ready for our upcoming European and Southern US tours, and a great way to pay homage to a band that’s changed music many times over." The band are also about to play their first ever shows outside of North America, with appearances in the UK, Germany, Netherlands and France at the end of November / early December. Find details and ticket links (on-sale Friday) below.